Urban areas in Western Europe are dominated by London and Paris. However, there are numerous medium-sized cities, scattered across the region, which constitute important local markets. 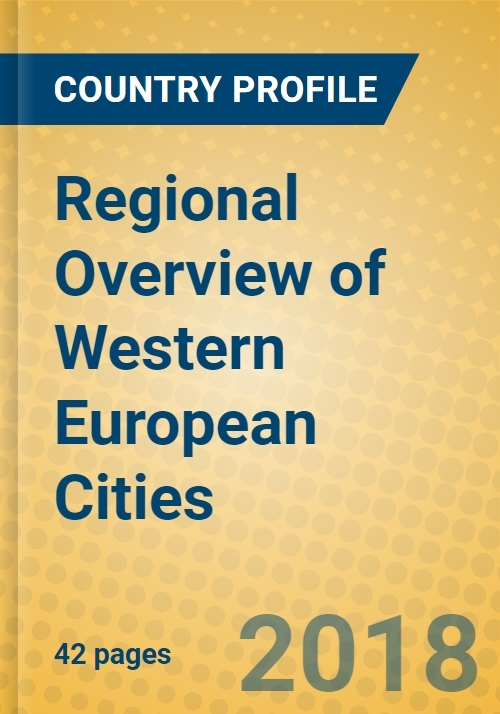 Globally, the consumer market size of Western European urban areas ranks third in terms of affluence - behind Australasian and North American cities.